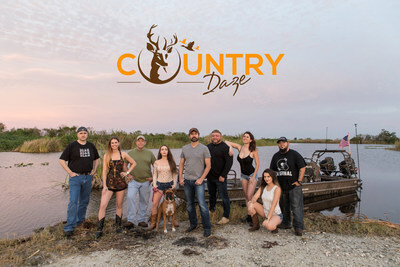 FORT LAUDERDALE, Fla., March 25, 2019 /PRNewswire/ -- With hilarious moments and memorable characters, "Country Daze" is destined to become a habitual staple with viewers. Come find out what it takes to run EverythingCountry.com, a member of the Country Music Association, (CMA). "Many times the staff and I would look back on our day and say, 'wow, we would make a great reality show. And here we are,'" says the show's Executive Producer and cast member, Salvatore Verini. "We are naturally so off-center and fun, it makes us very relatable. Everyone is very unique in their own way." Viewers will go behind-the-scenes with the staff as they come up with story ideas and witness their antics both in and out of the office. This place is anything but normal. You'll meet Sal, the irregular, business-savvy CEO, as he keeps the company glued together with the assistance of Big Mike, part body guard, part right hand man and part flat earth theorist. In reality, these guys are mostly in search of the best way to entertain themselves and their staff of close friends. Thankfully for viewers, this always blurs the line between work and play as the staff constantly embarks on crazy adventures to interesting locations in search of their next great story idea. 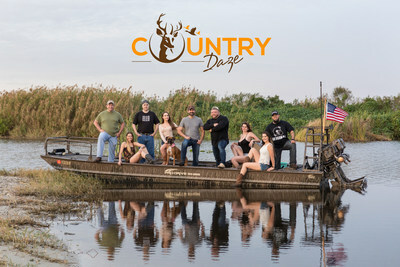 Country Daze is sure to fill the void left by the departure of popular country-themed reality shows such as Duck Dynasty and Country Buck$. If you liked those shows, you are sure to like Country Daze. Jerico Pictures delivers quality entertainment in film, television and rich media. Some of the company's projects can so far be seen on Amazon Prime, A+E Networks and FYI Channel with others having been featured at various International film festivals. 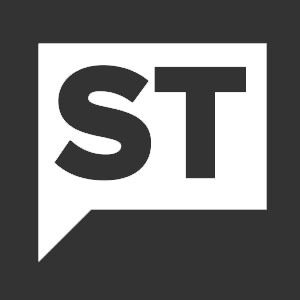 Upcoming projects have already been slated for distribution on various national cable networks and streaming outlets with announcements upcoming.